An unbelievable variation on the already sublime Acqua di Parma. I have already decided that this will be my summer 2012 fragrance. As you can see, the bottle is in the style of the traditional Acqua di Parma but with a vibrant blue glass and lid, it looks incredibly striking among my other fragrances. The fragrance has top notes of Italian Bergamot and Citron which is distinctively juicy and fresh. The middle notes are firstly Cedarwood which is pretty standard, but the Red Ginger that accompanies it really gives it a little spice and warmth. Finally the fragrance is built on a base of Vetiver, Musk and Benzoin (used a lot in incense making). It lasts for a very long time on the skin before it begins to fade through the notes. The reason I’m selecting this as a top fragrance for summer, particularly if you go away on holiday, is that Bergamot is a natural insect repellant, which makes a nice change to Jungle Formula which is usually my defender of choice. Juicy, warm and crisp. Try this. This article first appeared on MANFACE written by Thom Watson. It was published on Wednesday 20th June 2012 and was last updated on Monday 3rd April 2017 at 4:18pm. 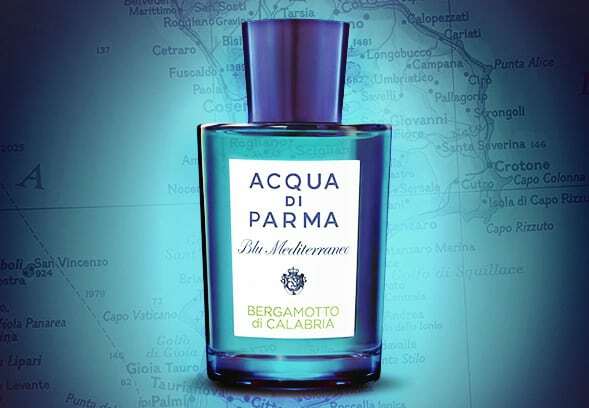 It's categorised under Acqua Di Parma, Fragrance, Woody Fragrance where you'll find more related content.